Being China favorite furniture store means that Chinese people see it not only as a place to shop, but also as a place to hang out. 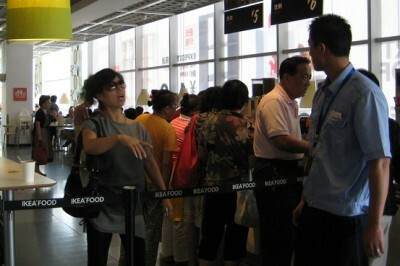 Welcome to the family Ikea, you’re now a bona fide third place for the elderly in China. Not only do you offer soft seats, free coffee, but also air conditioning and clean bathrooms. Read the rest of the article on Wall Street Journal.